Raf's Recollection | Tim Kennedy wants to die fighting a set of bionic sharks underwater. That’s really all you need to know about the guy to understand the man (the myth, the legend) that is Tim Kennedy. That last one proves he’s crazy (who re-does a scene from Anchorman? What brave soul would dare do that!?). 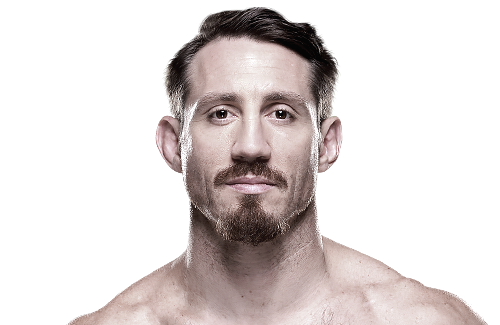 But recently we’ve seen a different side of Tim Kennedy in that of a UFC roaster. So when the Munoz straight up stole Machida, Tim Kennedy did what any unreasonably crazy guy would do: he took to Twitter and called out practically everyone in his division (and even Alistair Overeem for shits and giggles). But unlike you, me or the thousands of people who take to Twitter to harass their favorite MMA Fighters, Tim Kennedy can actually back up his threats. And while it’s fairly difficult to take a threat from a Green Beret lightly, Kennedy sent out challenges that were filled with irony and self-deprecation. And, for a while, the internet was truly being used to its full potential. Finally, the UFC relented and handed Kennedy a fighter worthy of his time: Rafael Natal, a fighter who may or may not understand the hilarious design behind Kennedy’s Twitter attacks. 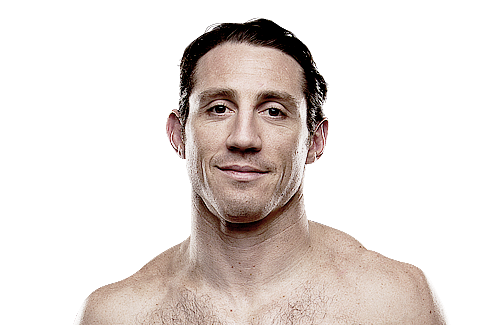 On the podcast, we get to know the real Tim Kennedy: he figures out how to solve the government shutdown, talks faulty Wikipedia page entries, and even discusses the music he wishes he could walk out to in a fight. But that’s not all. 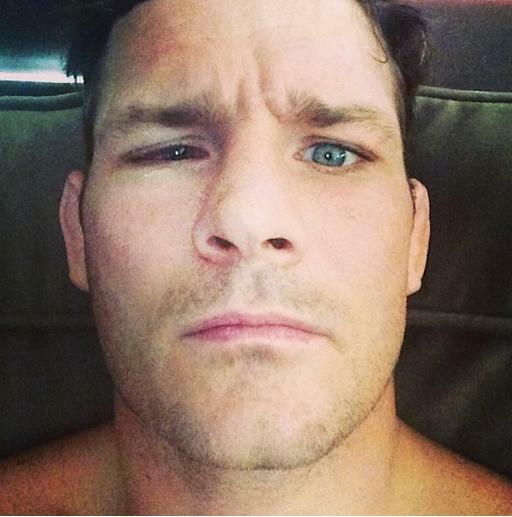 Turns out, Tim isn’t done attacking prominent figures in the world of Mixed Martial Arts. He continues his roasting of some of the more well-known personalities (no one is safe from this man’s relentless hilarity. No one!). So download the podcast above to listen in for all the fun. Also on the podcast, I give you all the full scoop behind my trip to New York for NBC Late Night Writer’s Workshop and even tell you how great it was to train at Vitor Shaloin’s (let’s just say I have a lot of work to do with my BJJ game, friends). Give us a listen and let us know what you think, folks! If you're looking for a new gi (and who isn't? ), you definitely want to give a look to our pals over at VeryHardToSubmit.com. As someone who got to see a version of this up close, I absolutely love the look of it and actually got to talk with the guy who made it while training at Shaloin's. I can't recommend it enough, folks. Give the website a look and give some love to our friends at VHTS! Raf's Reflection | Coming Soon!